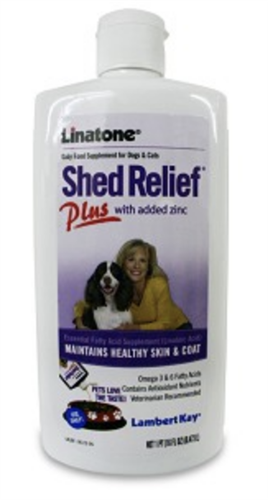 Helps maintain healthy skin and a luxurious coat. Omega 3 & 6 Fatty Acids lubricate the skin and hair. Zinc is an important essential mineral that plays a role in maintaining healthy skin and hair. Contains Antioxidant Nutrients Vitamin A and E.
Pets love the taste...easy to use daily!